Swansea is a city of learning, research and opportunity. It has a world-class and internationally recognised University, as well as a college and Metropolitan University. 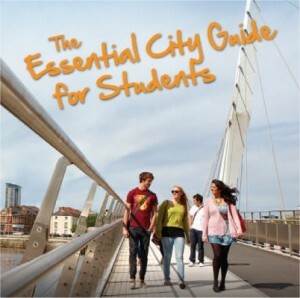 Swansea offers a fantastic location for study and great quality of life for its students. The modern, but cosmopolitan city brings in a thriving student population. 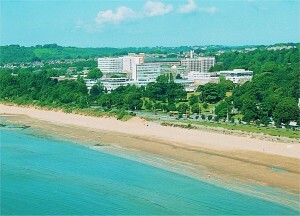 Swansea University attracts approximately 16,000 students, and the Metropolitan University welcomes 6,500 students each year. However the learning doesn’t stop here, there is also the well established Gower College who offers a range of study programmes for a variety of subjects. 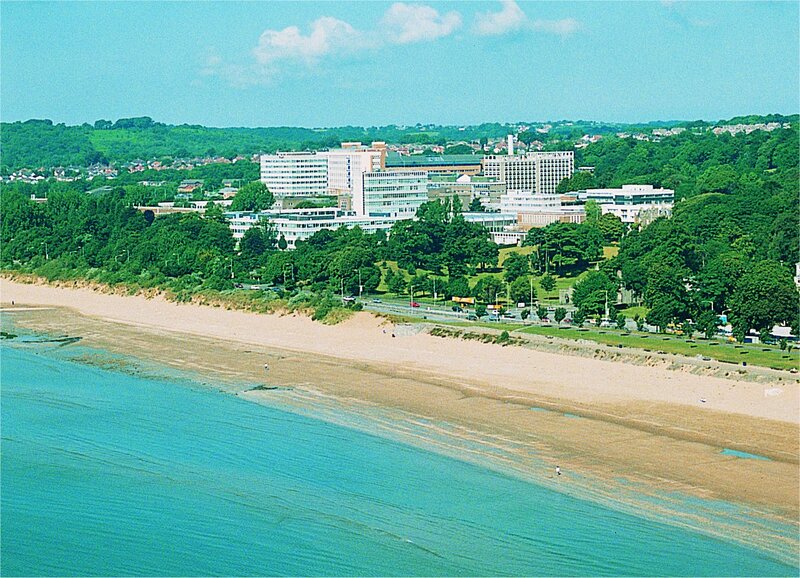 Swansea City Centre is a great destination for all; whether you’re here to study, visit or plan to stay for a little longer, you’ll soon love the city by the sea! On your doorstep, you’ll delight in the splendour of Swansea Marina, and the fabulous promenade, which boasts a fitness trail and is great for cyclists too!